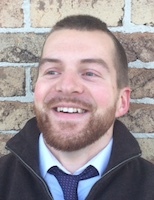 This article is a collaboration between between Arun Chopra (@FusionPtCapital) and Aaron Jackson (@ATMcharts). 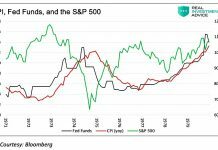 Currency sets a tone in asset prices. And since the U.S. Dollar has been so stable, we tend to take that for granted. In a year where growth prospects are ‘meh’ at best, currency could be set up to play an outsized role in 2019’s markets. 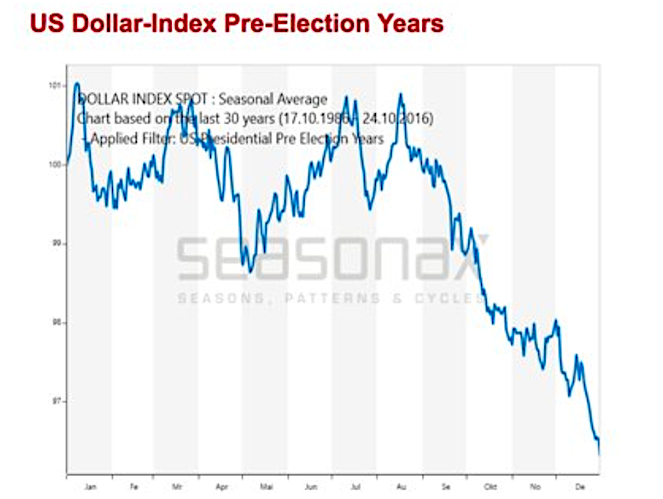 With this in mind, let’s take a closer look at the 2019 US Dollar outlook for the financial market. Looking at the chart below, we can see that not only has momentum waned in the Dollar Index, it’s also broken the uptrend from Q1 2018. If we’re going to see downside pressure, it’s coming soon. 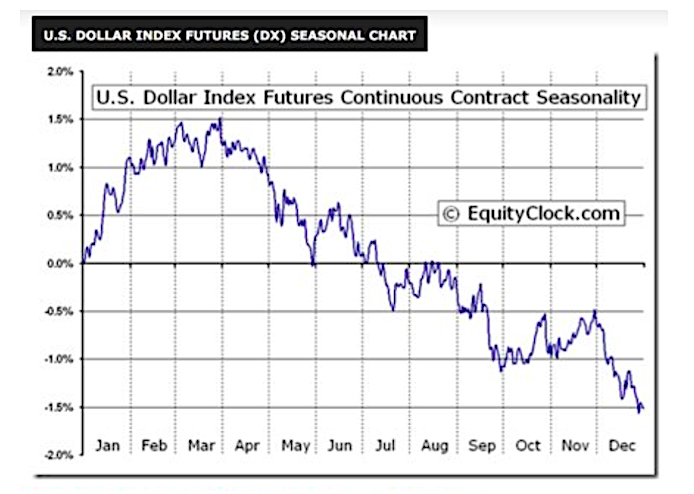 There are two Dollar Index seasonality trends worth noting. First, the dollar tends to top for the year in March. Also, in pre-election years the greenback tend to fall off a cliff after Labor Day. The premise is basically politicians in power do what they can to keep the markets and economy up leading into the election usually via spending. All in all, it appears the dollar is setup for weakness this year. Either way, the ripple effects can be significant. Precious metals like gold are highly inversely correlated to the US Dollar. However, during gold’s latest rally, the dollar has had nothing to do with it. 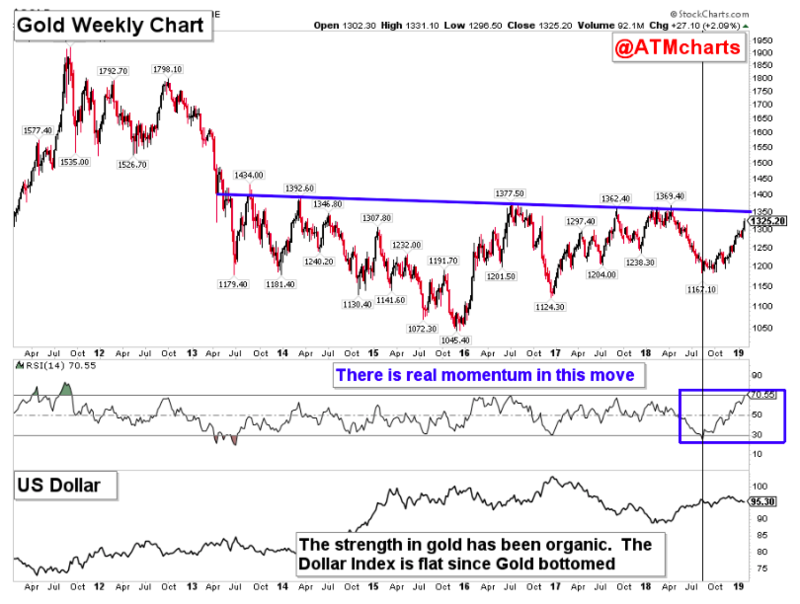 The strength from gold has been organic. This suggests period of dollar strength could be used as a buying opportunity in gold and dollar weakness could help Gold finally break out of this giant 5-6 year base. 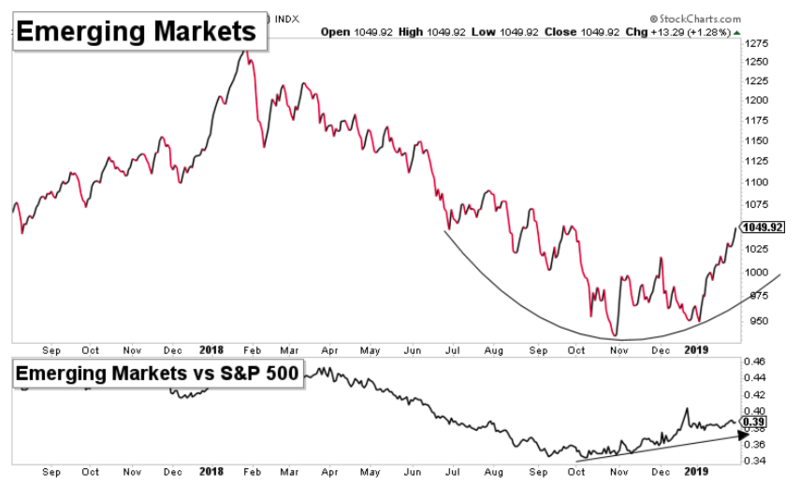 After a nasty 2018, emerging markets have shown relative strength to the S&P 500 since October. 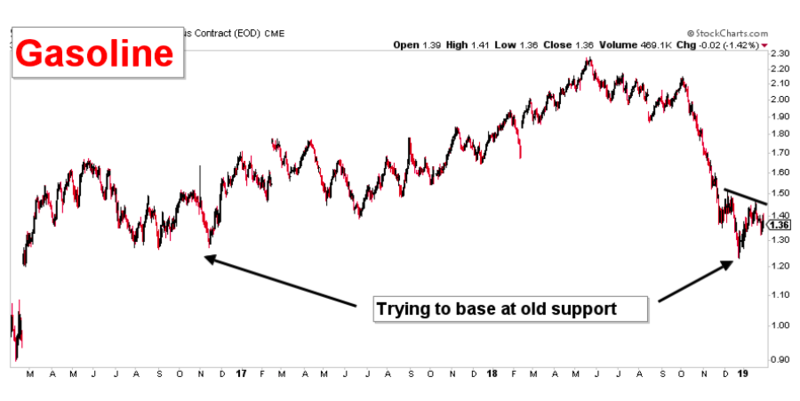 Now as the market has bounced off the lows, emerging markets have continued to build nice bases at just the right spot. Amazingly, the dollar is actually up in this timeframe. 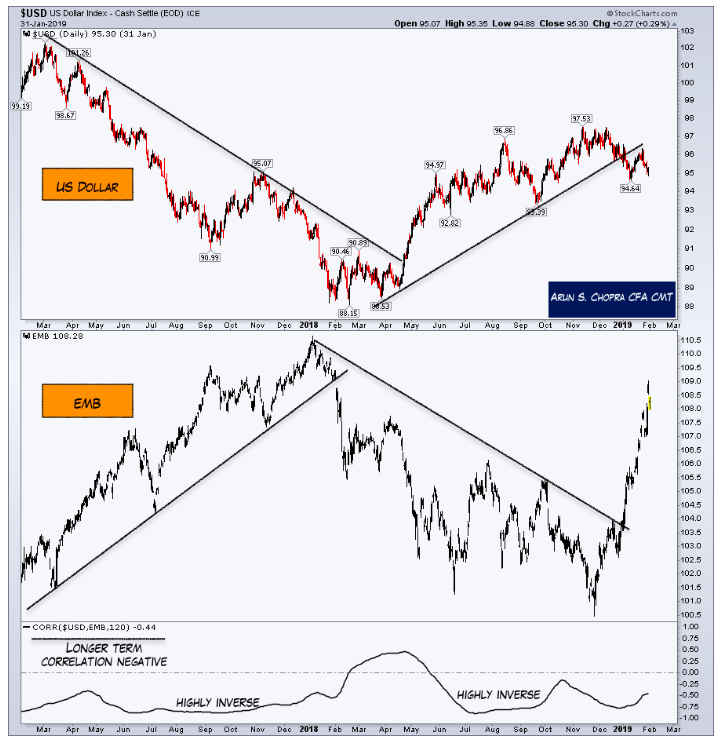 Dollar weakness could really provide a boost to an emerging positive scenario. Dollar weakness has already provided a boost to emerging market credit, as EMB has rallied sharply off the lows as the dollar has broken trend. See below not only the trend relationship between the two, but the longer term correlation which is a negative .44 (including periods of nearly -1). In the immediate term, more economically sensitive commodities like Gasoline could also be boosted by a continued dollar breakdown. The gasoline market has priced in a lot of downside after falling 40% and is trying to finish off a base. All of the markets mentioned here have their own fundamentals in play and clearly don’t need the dollar. That said, we currently have plenty of evidence suggesting the US Dollar can be a net tailwind to asset prices through 2019. Thanks for reading. Trade ‘em well!